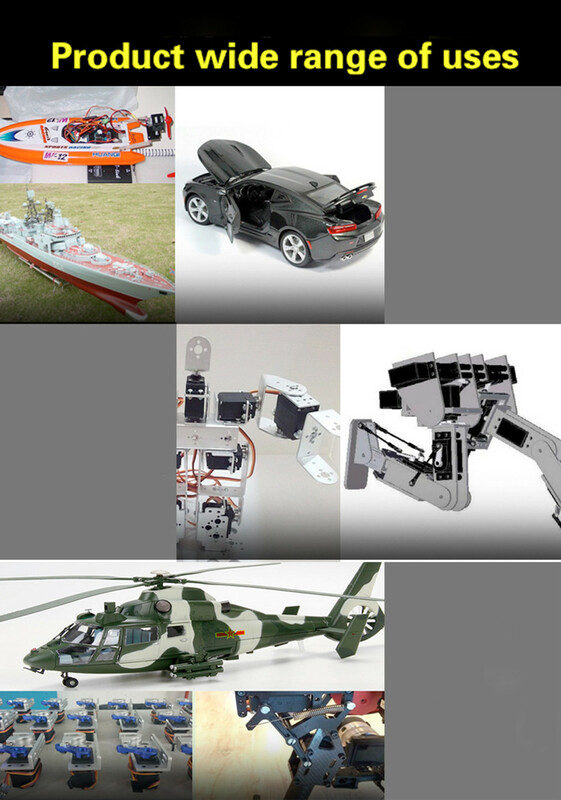 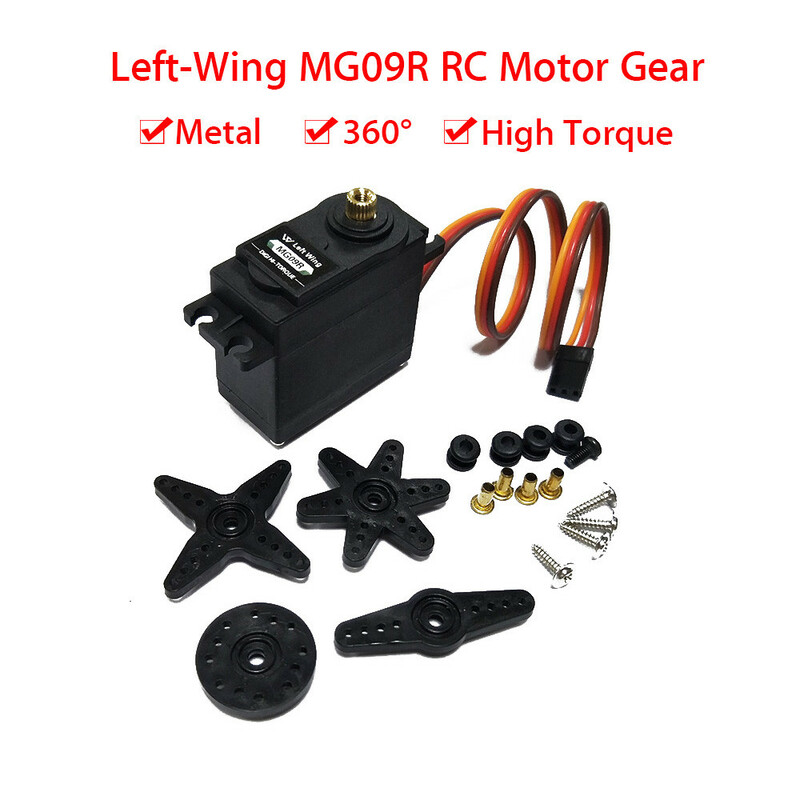 High speed, stable and shock proof. 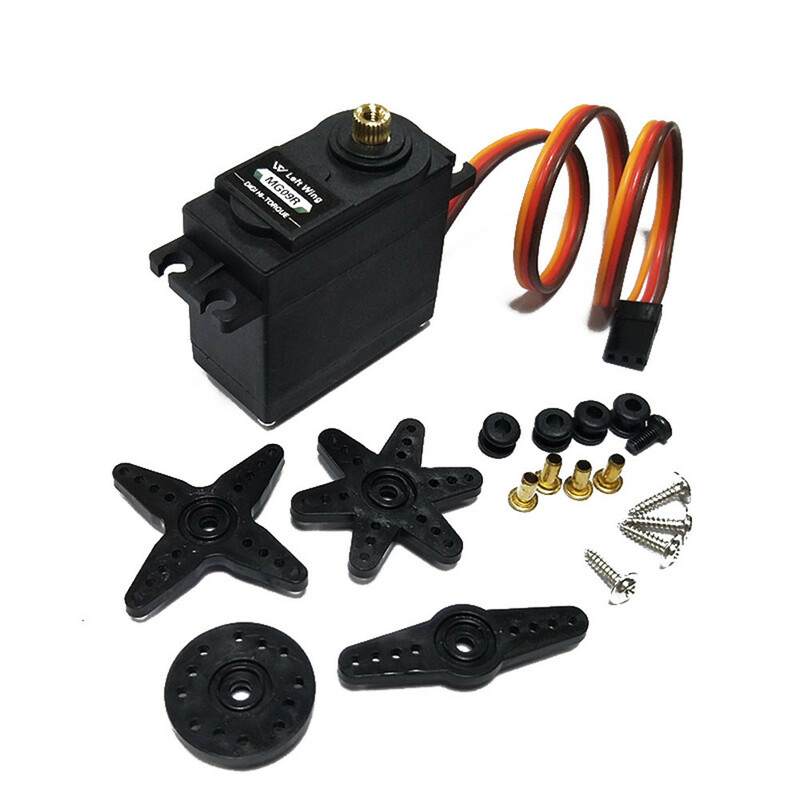 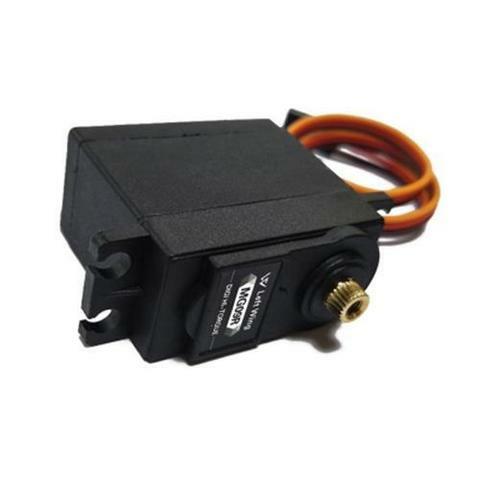 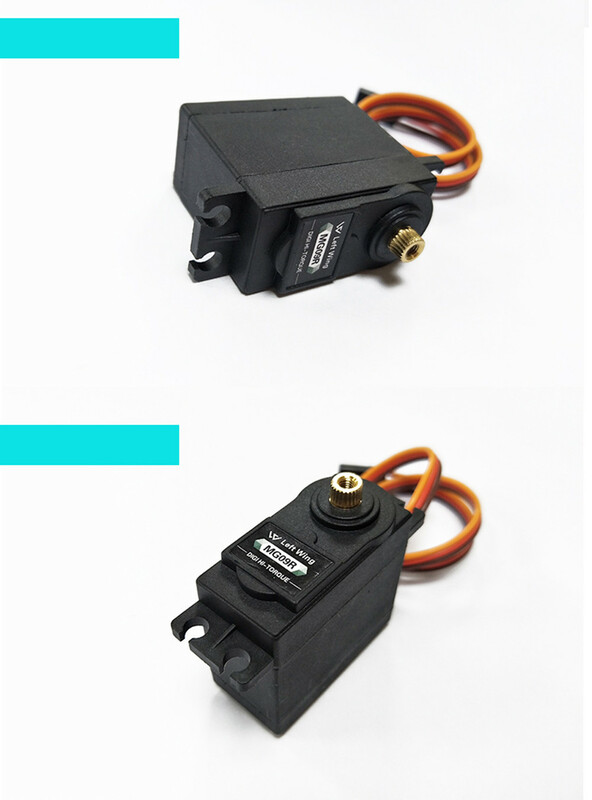 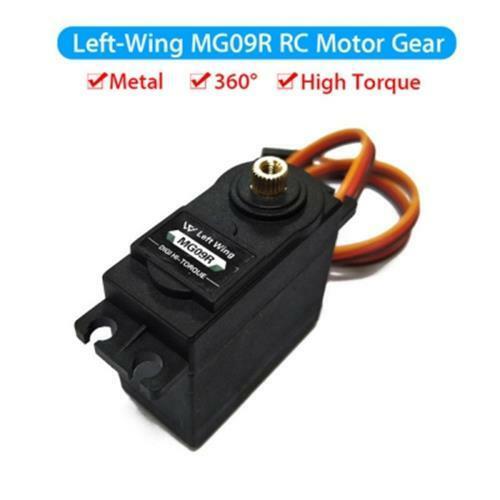 Compatible with most standard receiver connector: JR/Futaba etc. 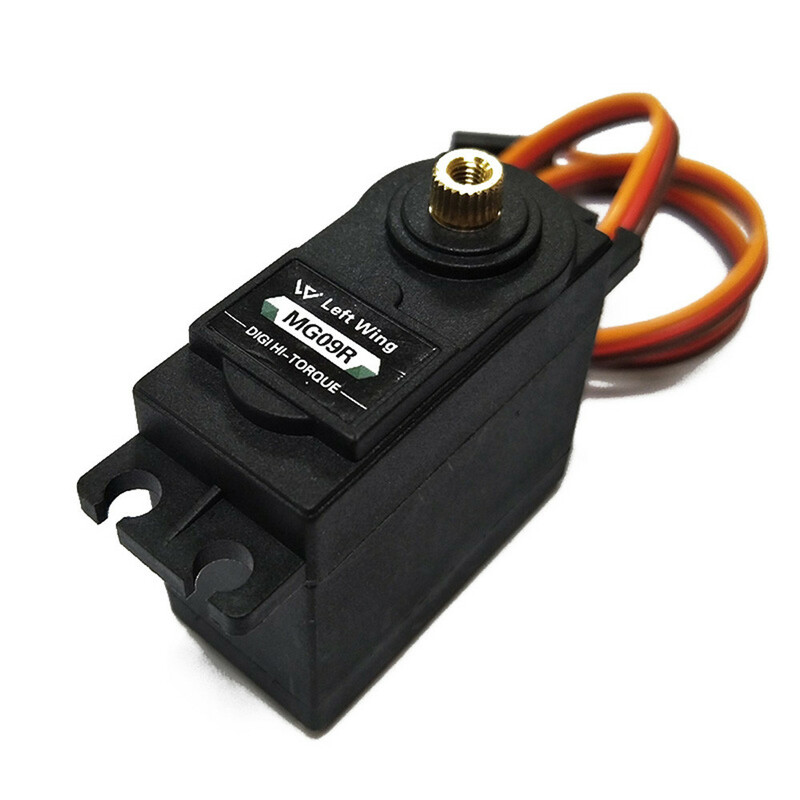 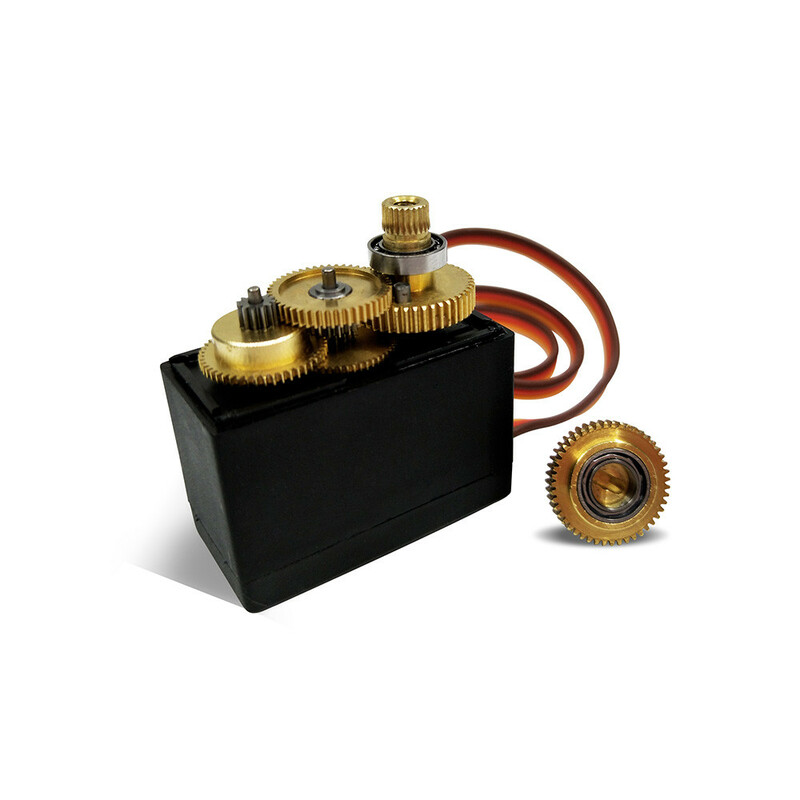 Operating voltage: 4.8 - 7.2V.